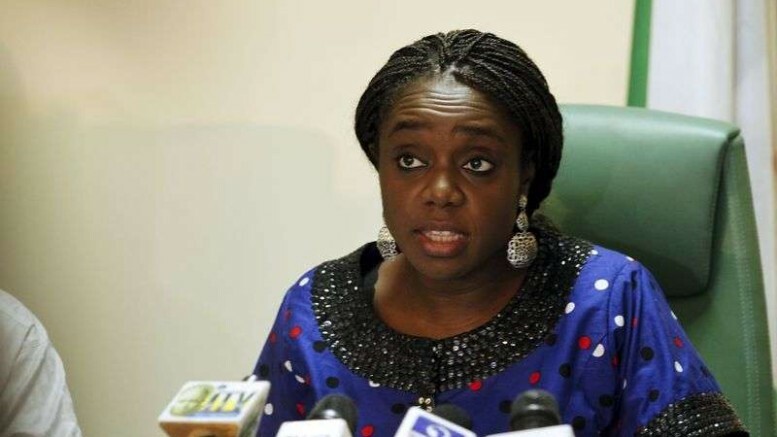 The Minister of Finance, Mrs. Kemi Adeosun, has called on the Central Bank of Nigeria to lower interest rate so that the government can borrow domestically to boost the economy without increasing debt servicing costs. While reacting to the minister’s call, the President, Manufacturers Association of Nigeria, Dr. Frank Jacobs, said that a cut in interest rate would be the best thing to happen to the economy. “He said, “It will be the best thing that has ever happened to the economy, particularly the manufacturing sector. The government is also planning an “immediate large injection of funds” through asset sales, advance payments for licence renewals and infrastructure concessions, the Minister of Budget and Economic Planning, Senator Udo Udoma, said. Adeosun said she was working with the Debt Management Office, Nigeria Sovereign Investment Authority and the pension industry to issue an infrastructure bond to raise money for road and housing projects. She urged the central bank to reconsider its July interest rate increase, which it implemented to help support the naira and attract foreign investment. The central bank is due to announce its next rate decision today (Tuesday) after the conclusion of its Monetary Policy Committee meeting, with some economists predicting that it will keep the key interest rate at 14 per cent, while others maintain that a cut is inevitable. Adeosun told CNBC Africa, “We need lower interest rates, because when we are borrowing and interest rates go up, it increases our cost of debt service and it reduces the amount of money that is available to spend on capital projects. Udoma told a business conference that the government planned asset sales to inject more funds into the economy but gave no details. The government has spent almost N800bn on capital expenditures since the budget was approved in May, officials told Reuters. The minister also said the government had almost finished preparing a bill for the National Assembly to approve emergency powers for President Muhammadu Buhari to improve the business climate. Adeosun said some adjustment was needed to narrow the spread between the official and black market currency rates, which is running at 25 per cent since the central bank floated the naira. “We still need to make some necessary adjustments to ensure that the spread is narrow, so that we have true price discovery,” she said. Meanwhile, the Finance minister said the country had received commitments to its planned $1bn Eurobond from international investors, which it aims to issue before the end of the year, but insisted that pricing would be key. The government is currently seeking advisers and book runners and is currently accepting proposals from international and local banks for the bond sale, according to Bloomberg. “We already have quite strong indications and indeed we had some commitments. Even though we weren’t doing a deal, we already have commitments to our bond offer; so, we are very confident that it is just a question of pricing,” Adeosun said. The minister also said the regulators had approved plans to enable the investment of as much as $20bn of pension funds in the development of infrastructure. The Securities and Exchange Commission and the National Pension Commission have approved “a new instrument that will allow pension funds to invest in infrastructure bonds,” Adeosun said at a meeting of business leaders in Abuja on Monday. “That’s what will drive, for example, our social housing and our roads programme outside the budget,” she added. Renowned economist and Chief Executive Officer, Financial Derivatives Limited, Mr. Bismarck Rewane, said in a telephone interview with one of our correspondents that he and other experts had before now stressed the need to reduce the interest rate. The Director-General, West African Institute for Financial and Economic Management, Prof. Akpan Ekpo, who lent his voice to the call for a cut in interest rate, said, “That is the only way to fast-track the recovery of the economy. 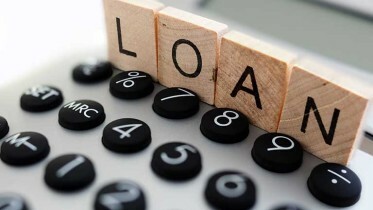 The interest rate must be reduced to close to single digit, if not single digit, in order to stimulate the real sector. Now, it is an average of 25 per cent and that is too high. Ekpo said the Monetary Policy Rate, which is the benchmark interest rate, should be reduced to 10 per cent from the current 14 per cent so that the lending rate would be around 13 to 14 per cent. The Monetary Policy Committee of the CBN had at the end of its meeting in July raised the MPR to 14 per cent from 12 per cent. Be the first to comment on "Manufacturers Back Finance Minister’s Call For Interest Rate Cut"